For any inquiry or business opportunity, please complete the inquiry form below. 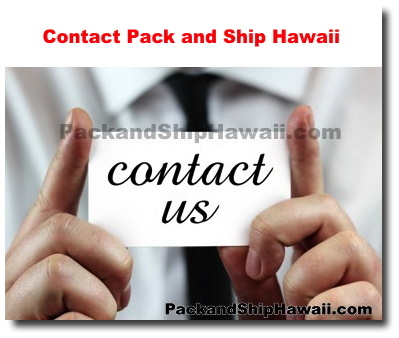 Located in the Kapahulu, Honolulu, area we serve the Honolulu, Ala Moana, Waikiki, McCully, Kaimuki Hawaii Area. Many individuals and businesses bases on the island of Oahu consider our location ideal. Call 808-739-9797 or fill out form below for exact address location.